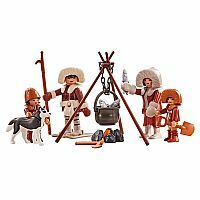 This item is part of the Playmobil Direct Service Range (Add-on Series). Items in this range of products are packaged in a clear plastic bag or brown cardboard box. They do NOT come in colorful retail packaging. Please consider this when gifting. 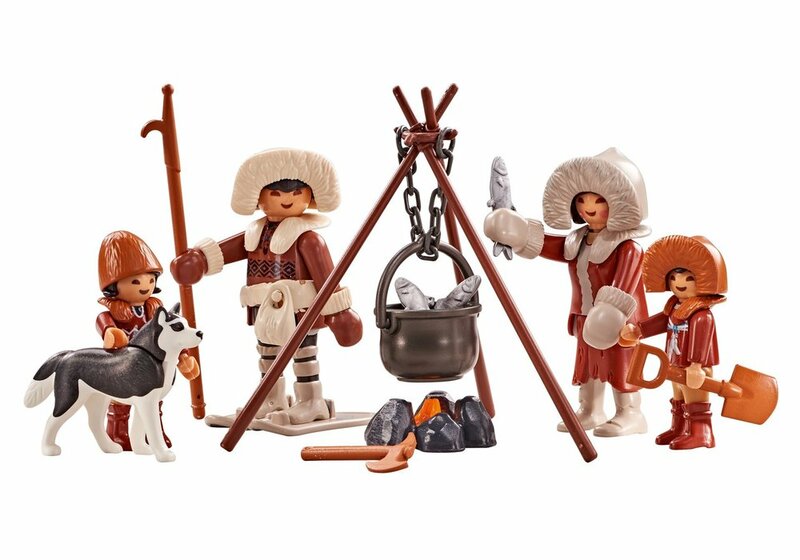 Items in this range of products are intended as accessories for or additions to existing Playmobil sets. The series is growing in popularity and can certainly be enjoyed as stand-alone items as well.